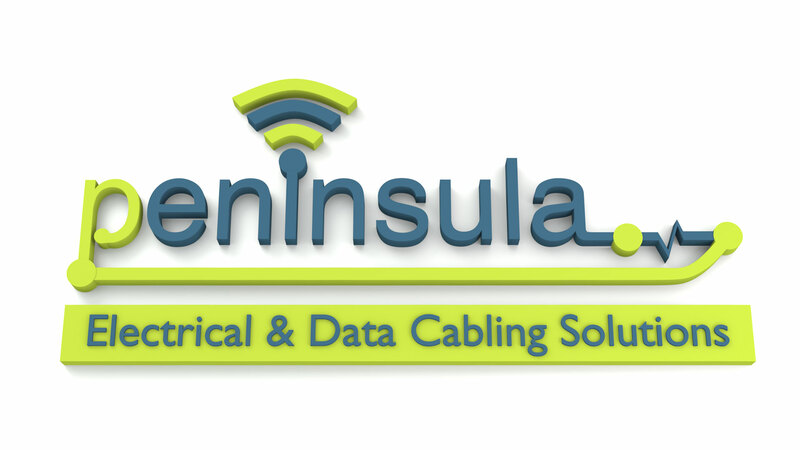 Peninsula CCTV Systems Solutions has teamed up with Mayflex (owner of EXCEL Network Cabling) as its preferred partner for the products and associated accessories for CCTV Systems installed by Peninsula CCTV Systems Solutions Exeter. 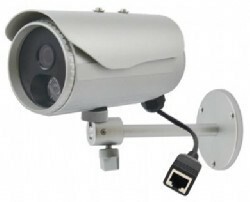 The IP Camera is technically far superior to analogue CCTV systems which use technology developed over fifty years ago based on television broadcasting methods. An IP Camera offers many advantages over traditional analogue based CCTV Cameras, providing much greater detail and consequently reducing the cost of an installation by being able to use fewer cameras to cover a specific area. Digitizing a high resolution image and transporting it over an IP network (Ethernet data network) makes the indivi­dual image or image stream available for viewing remotely­ thousands of miles away from the site via an Internet broadband connection or VPN. Stored images can also be offloaded to a remote storage facility for added security plus low cost, standard IT based servers can be used for storing the images.­There are many additional advantages and benefits offered by different models of IP Camera. Mayflex offers a comprehensive and complementary product range, and remain at the forefront of technical innovation as part of their commitment in becoming Peninsula CCTV Systems Solutions partner of choice. Is Big Brother Watching And Protecting Your Business Premises? Did you know the latest type of very cost effective CCTV cameras can feed direct to your mobile phone? So if you are looking to protect your premises then we can help by combining our expertise in network cabling and as commercial electricians we’ll link your CCTV to your computer desk top and mobile app.